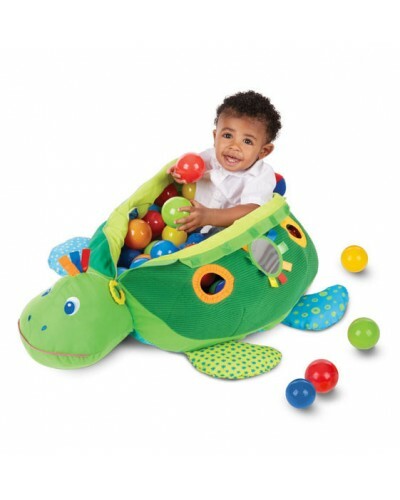 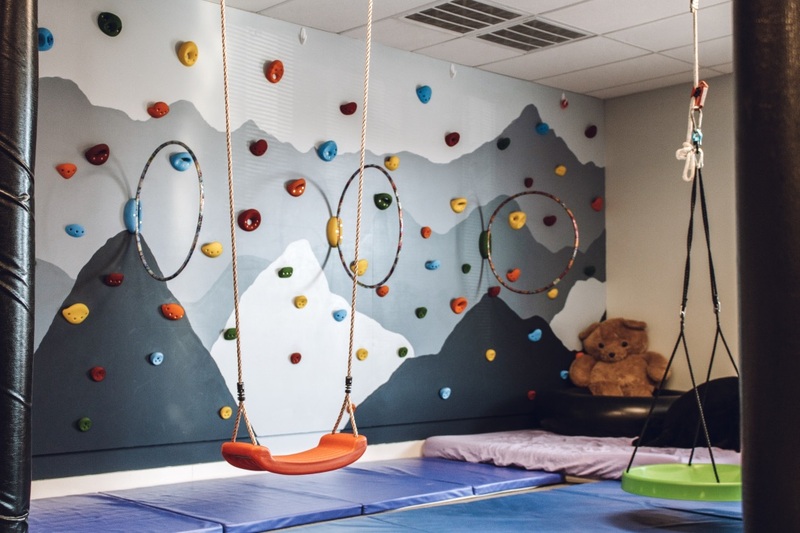 Check out our new, state-of-the-art sensory gym! 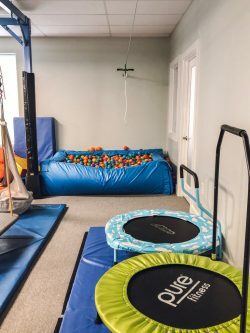 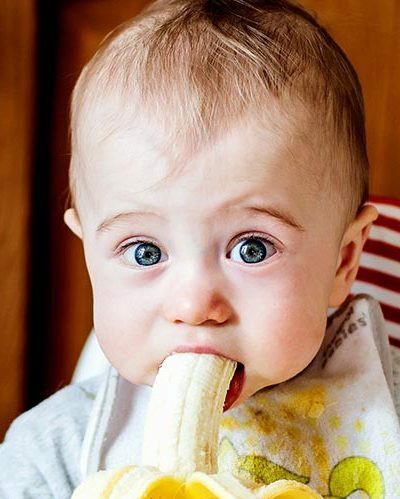 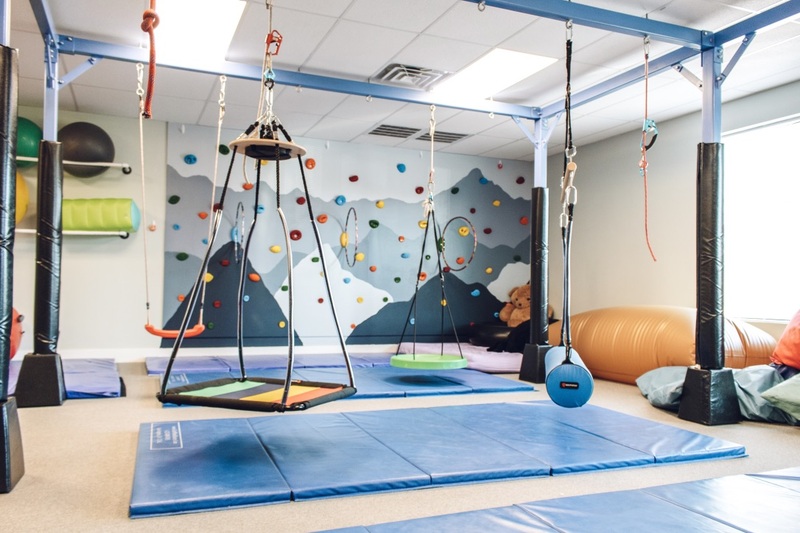 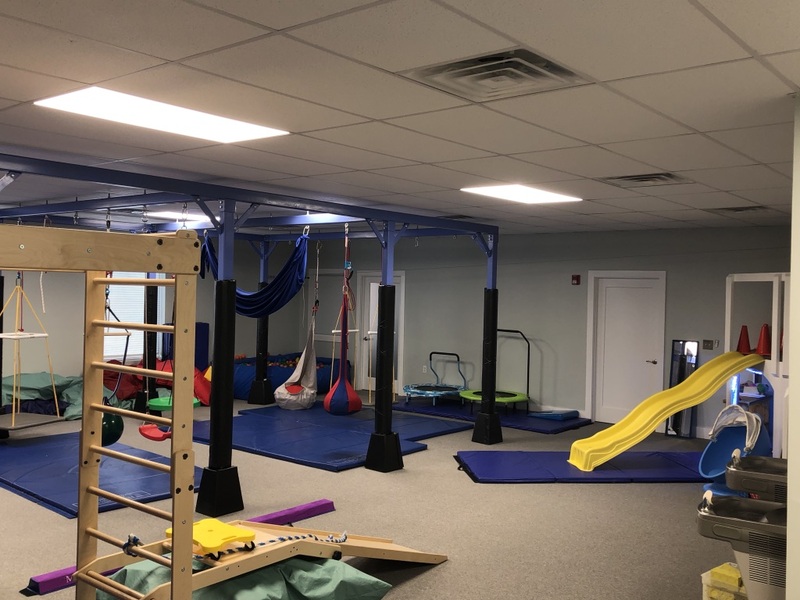 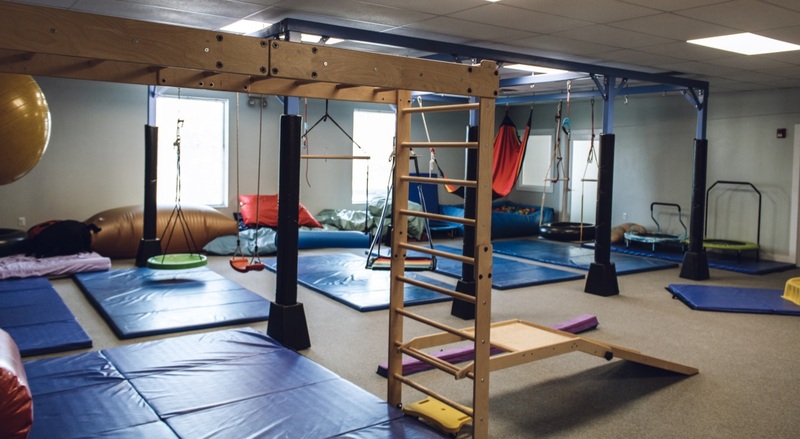 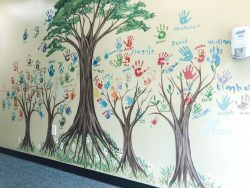 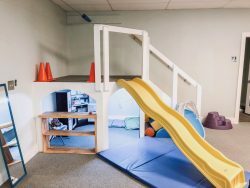 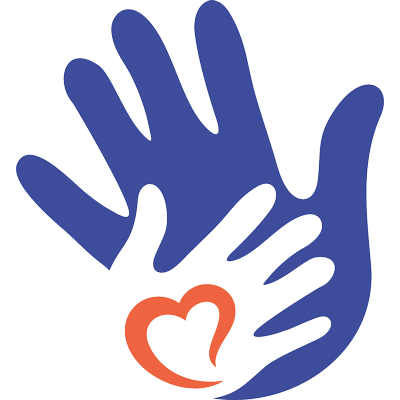 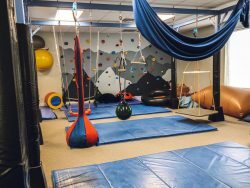 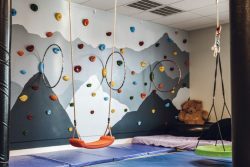 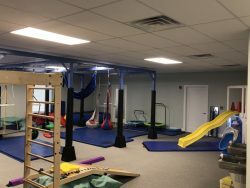 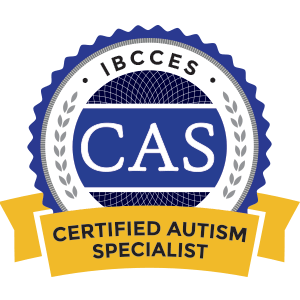 We now have the largest, most comprehensive sensory gym in all of Eastern North Carolina. 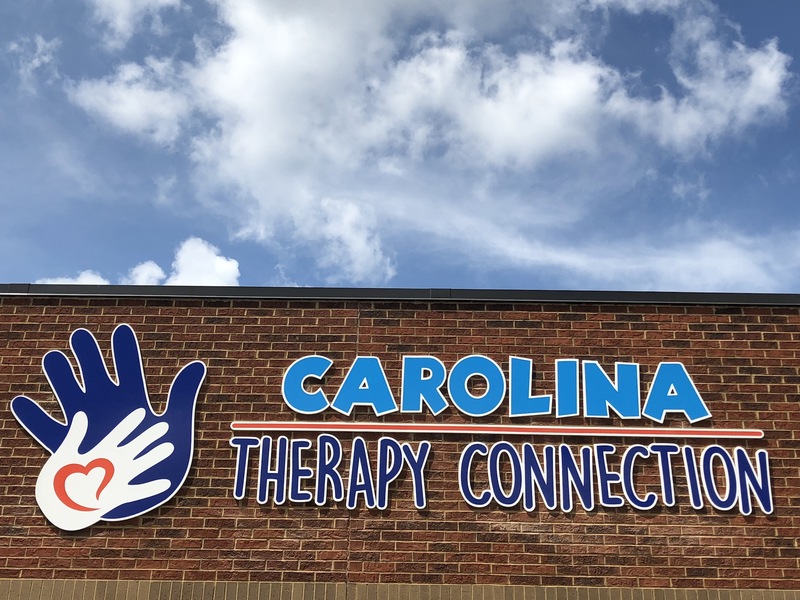 Stop by our Greenville location to tour our facility! 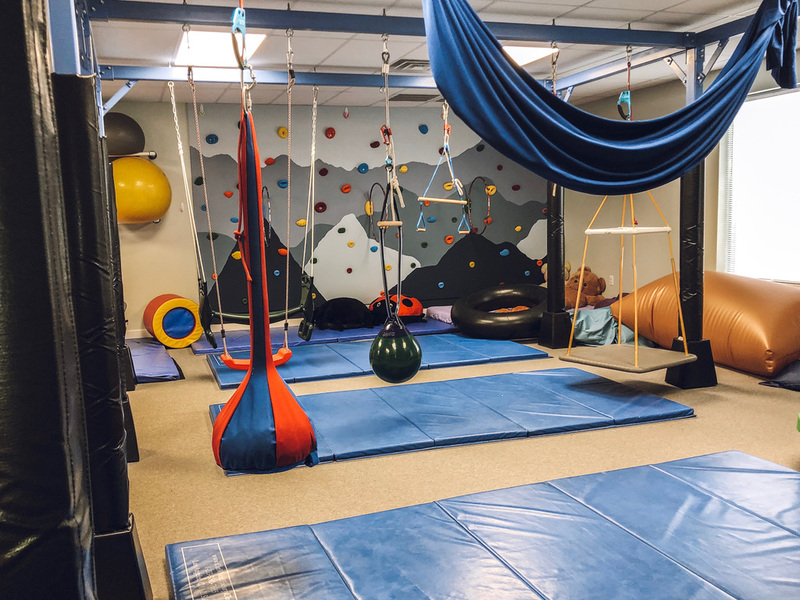 Connect with us on social media to stay up to date with new and exciting developments this year!